We manage a strict daily service routine that has firm guidelines for performance, concentrating on cleanliness; health code requirements; dependability and operational efficiency. Service schedule is customizable to fit your needs! 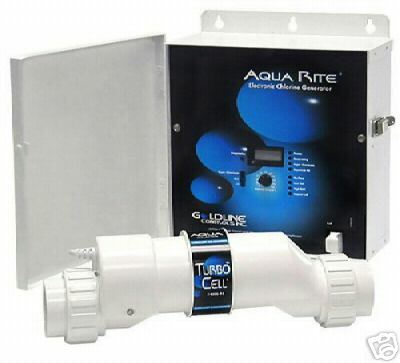 Aquamarine can winterize any size commercial or residential pool. Winter treatment chemicals and winter mesh covers and are extra to add. 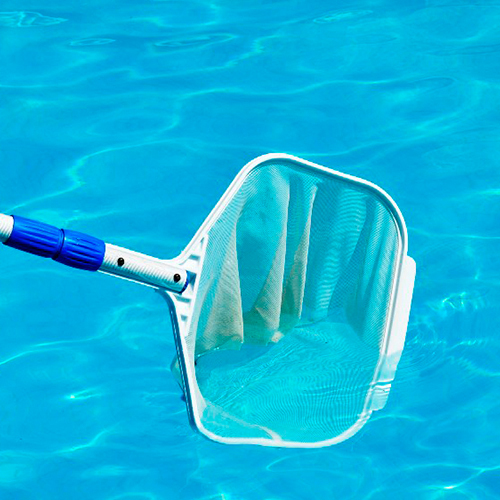 Our experts at Aquamarine want to help you open your pool this season! 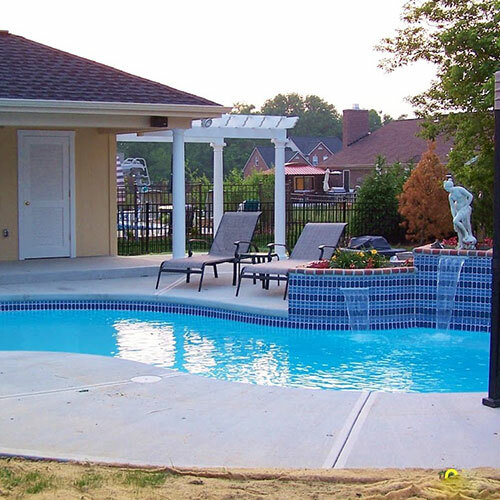 Quality and dependable service for all your pool needs. 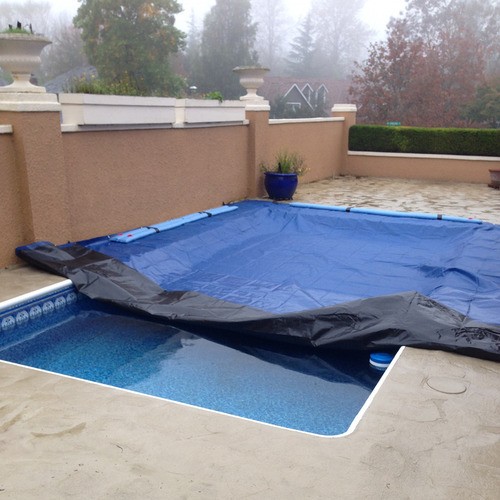 Solid covers must be dry; Chemicals are extra; Pool Openings do NOT include vacuuming; Pool cleaning is available and can be priced. 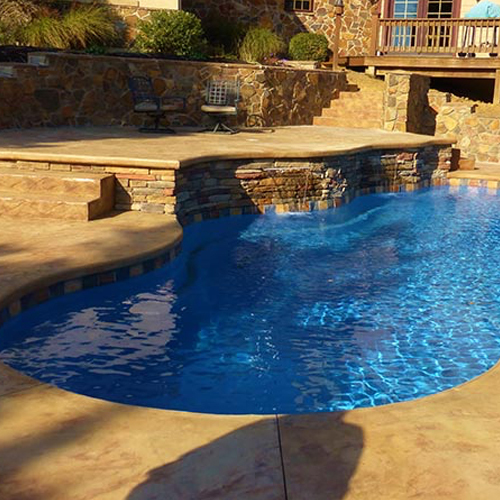 Typically these pools come in a variety of shapes and sizes. Typically the bottom is laid with a layer of vermiculite, with steel or fiberglass sides. Where then a flexible liner clips onto the top surface of the pool to provide the interior you see. 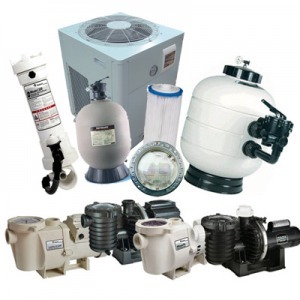 Motors/Pumps - We provide complete motor repair and replacement. 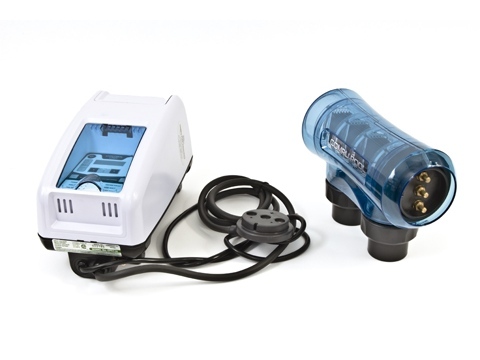 Heaters - We provide repair or replacement as needed.